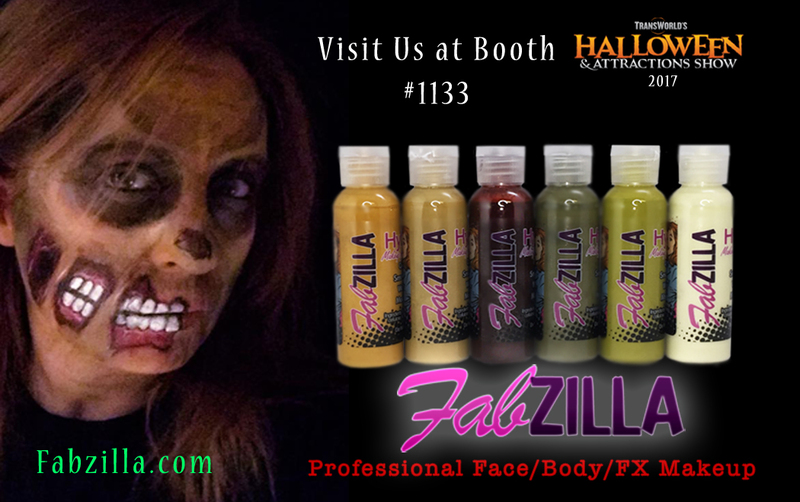 Fabzilla is excited to be sharing our fabulous professional airbrush makeup at Transworld’s Halloween and Attraction Show! March 23 – 26, 2017 at America’s Center, 701 Convention Plaza, St Louis, MO 63101. 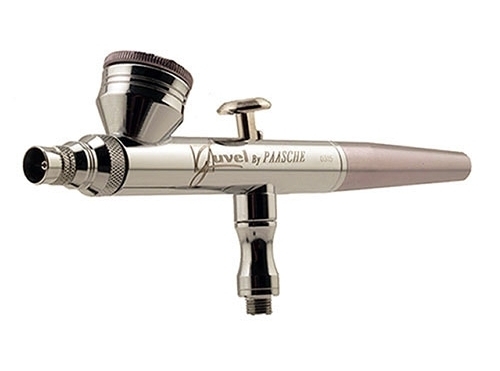 Stop by Booth # 1133 and say hello and take advantage of our special convention offers! ← Happy Holidays from Fabzilla!